Casablanca transportation is an Orlando taxi service that caters to customers in the central Florida area including locals, tourists and conventioneers. 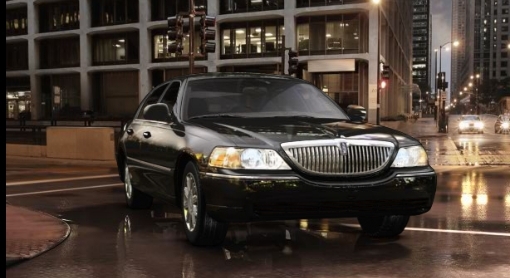 We provide clean luxury vehicles at normal taxi rates and a courteous driver at your service. We also provide transportation and chauffeured services for both individuals and groups for a variety of events and occasions. From MCO airport and other airports transfers to hotels, resorts, Disney, attractions and cruise transportation our drivers will always be there promptly to get you from one location to another. Have you used Casablanca Transportation? Share your experience!